Anthony has a keen interest for research and knowledge translation, having conducted several research studies examining the relationship between knee osteoarthritis and walking biomechanics. This research was presented at provincial, national and international conferences. His first peer-reviewed article was published in July 2016, along with two co-authors. 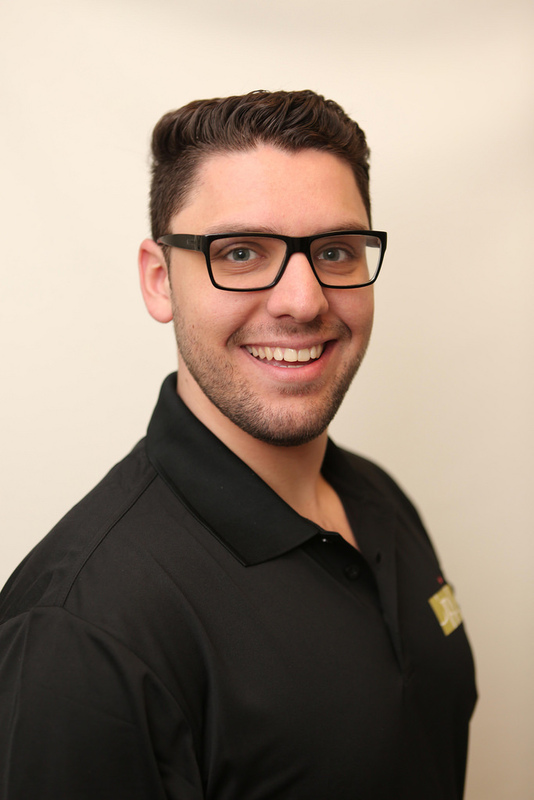 In addition, Anthony is currently pursuing his PhD in Rehabilitation Science at McGill University. His research focus involves better understanding mechanisms of non-traumatic and post-traumatic knee osteoarthritis initiation and progress, clinical outcomes in patients post total knee arthroplasty, gait biomechanics and knowledge translation.